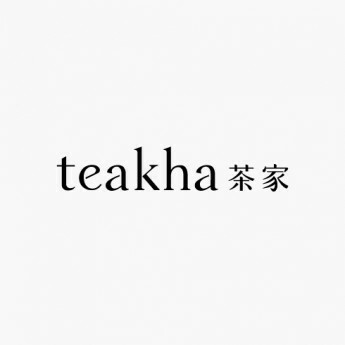 WALK with TEAKHA, and say goodbye to teakha Kitchen! 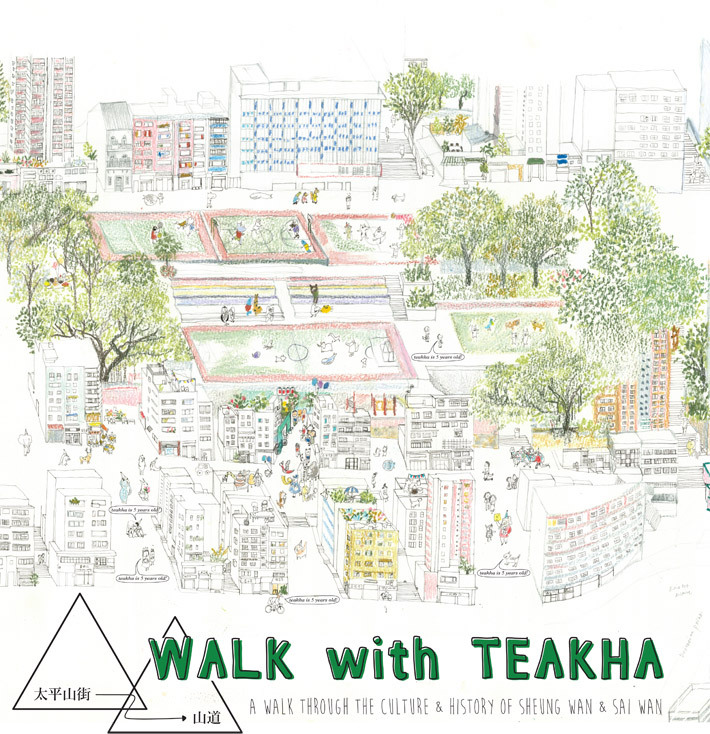 Let us bid the Sai Wan community farewell in style with our last Sheung Wan to Sai Wan community walk! This walking tour will take you through the culture and history of the neighbourhood in the comfort of an early evening breeze. The walk will be lead by our awesome local guides, Charlton, Kit and Katty, all of whom have done amazing preservation work in the region. (2)Hand-painted neighbourhood map by Maoshan Connie!